The main road in the park has numerous areas of thistle. Near my home is a state park that has fields of wildflowers. 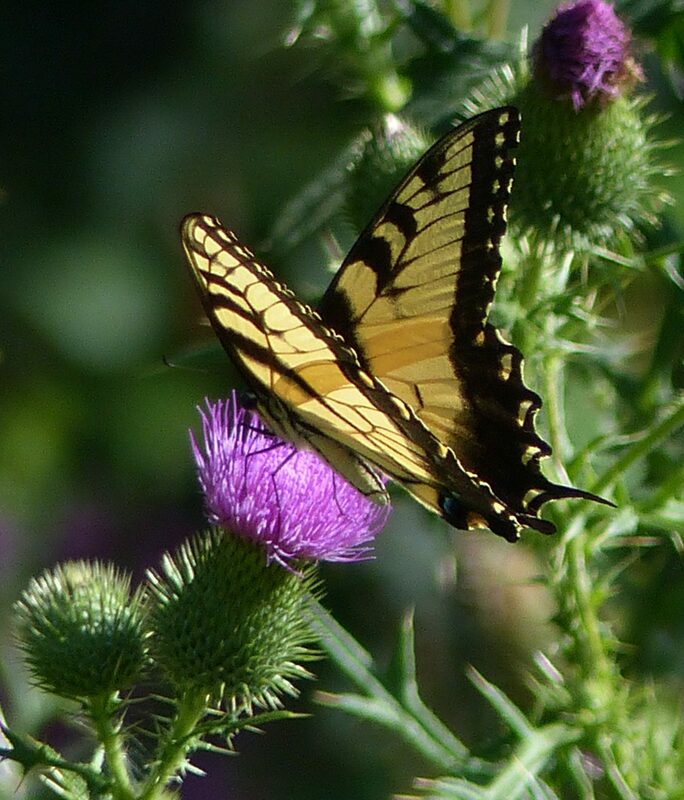 Butterflies are attracted to the numerous wildflowers and thistle, providing many opportunities to capture photos of some of them.